As a former New Yorker, I love exploring new cities whenever I travel. That’s why I so enjoyed my first visit to St. Petersburg, Florida. 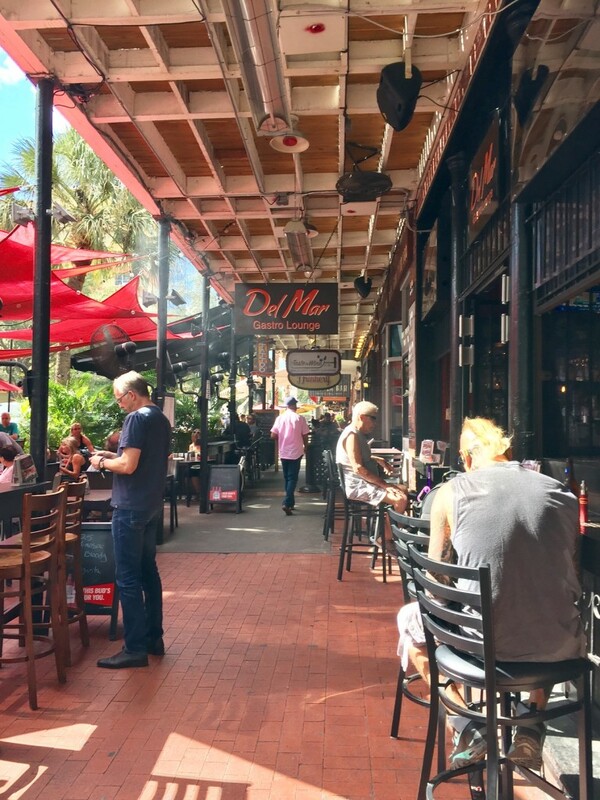 St. Pete has the best of both worlds – the beautiful beaches on the Gulf Coast and St. Pete’s vibrant downtown that’s filled with great restaurants, shops and cultural destinations. If I ever decide to spend my life after 50 winters in a warmer climate, I could definitely see myself residing in St. Pete, or a Florida city nearby. A sampling of downtown St. Pete. 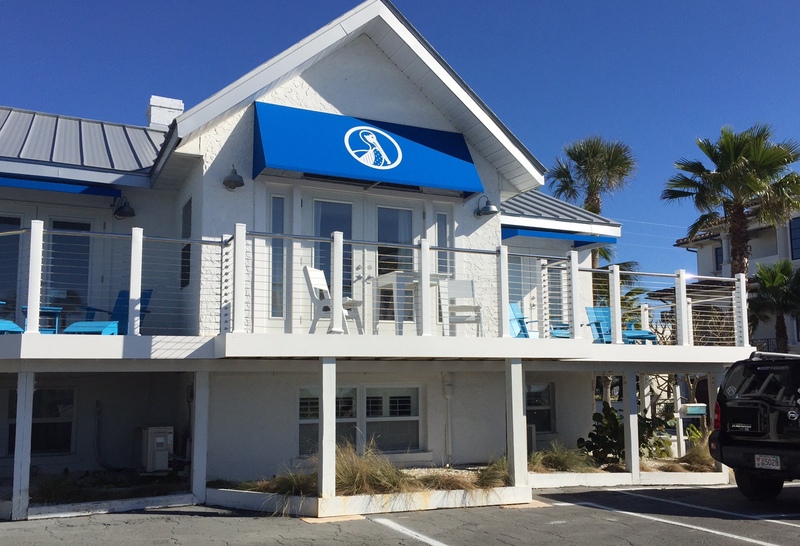 The downtown area is very close to Pass-a-Grille, where my boyfriend L and I stayed at the Inn on the Beach. (Did you read my first post about all the things to do in Pass-a-Grille? If not click here.) By car, it’s only about a 20 minute ride. We found parking to be inexpensive — it cost only $5 to park in the garage on Saturday. You can also grab a trolley from Pass-a-Grille to downtown which takes about 45 minutes. The Inn on the Beach in Pass-A-Grille, St Pete, Florida. 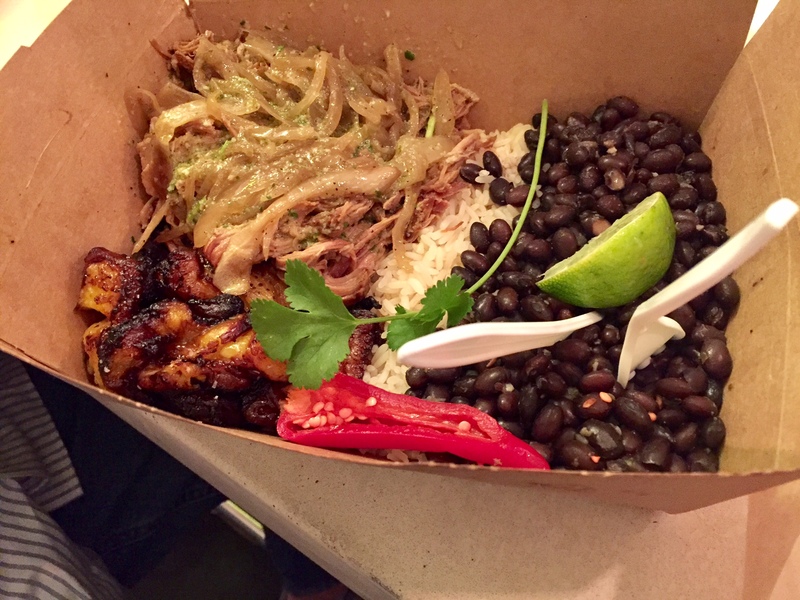 One of our first stops for dinner was Bodega on Central Avenue, suggested by a member of the @VSPC Tourism team. The corridor is filled with a diverse selection of hip and cool small businesses run by entrepreneurs. 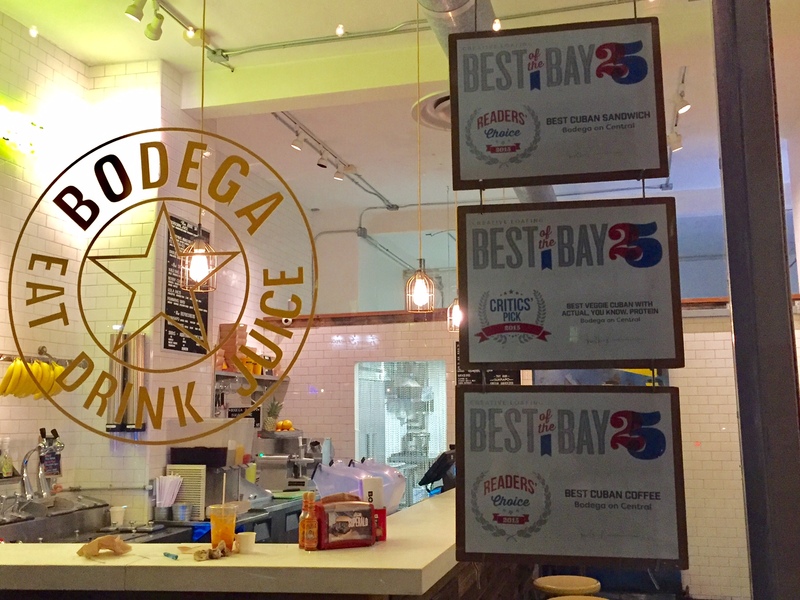 Bodega was voted “Best of the Bay” for their Cuban sandwich, which is exactly what I ordered. 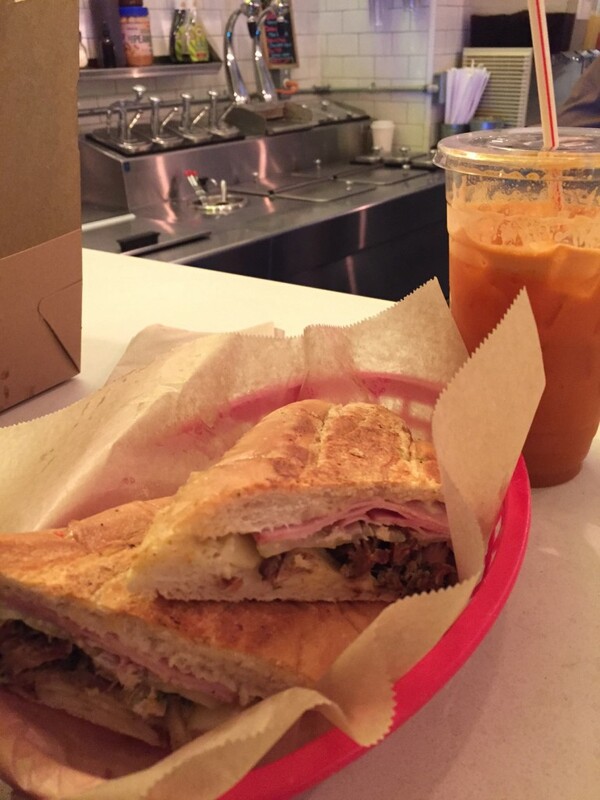 It was OMG, OMG, OMG, the best Cuban sandwich I’ve ever eaten. L ordered a roasted pork platter with plaintains, which was so, so good too. Bodega is known for their freshly made juices, a trend that I found all over Venice Beach, California last November as well. We sampled two different varieties with ingredients like ginger, turmeric, carrots and apples. I would recommend sharing a sandwich and juice if you go – it was way too much food for L and me to consume for dinner. 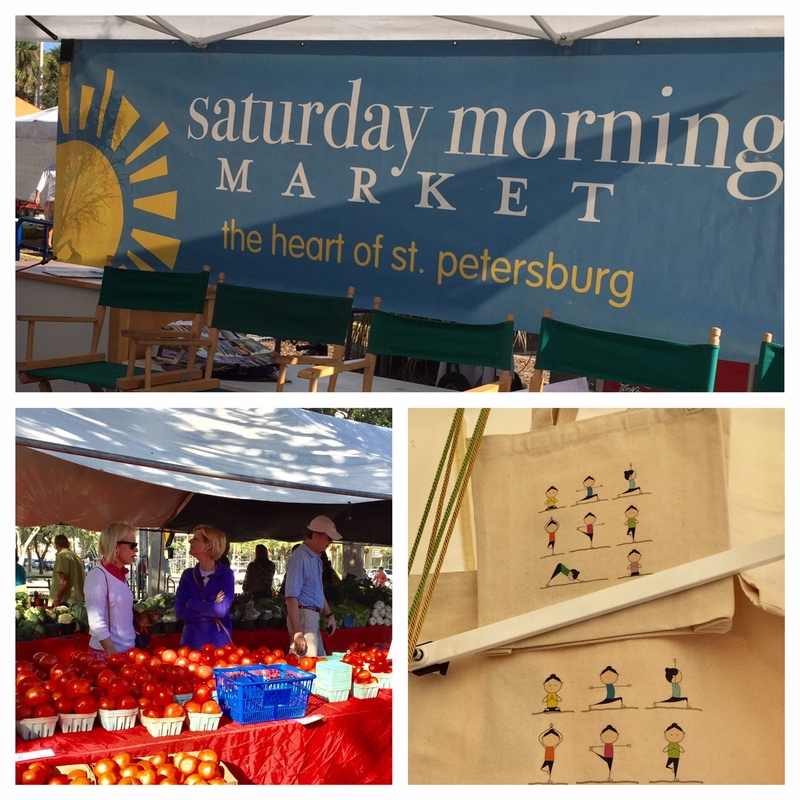 On Saturday we headed back downtown to experience St. Pete’s Saturday Morning Market, held every Saturday, October – May from 9 am – 2 pm. It is the largest fresh market in the Southeast US. There’s food, crafts, and music. It’s so much fun. Saturday market offers over 130 vendors. 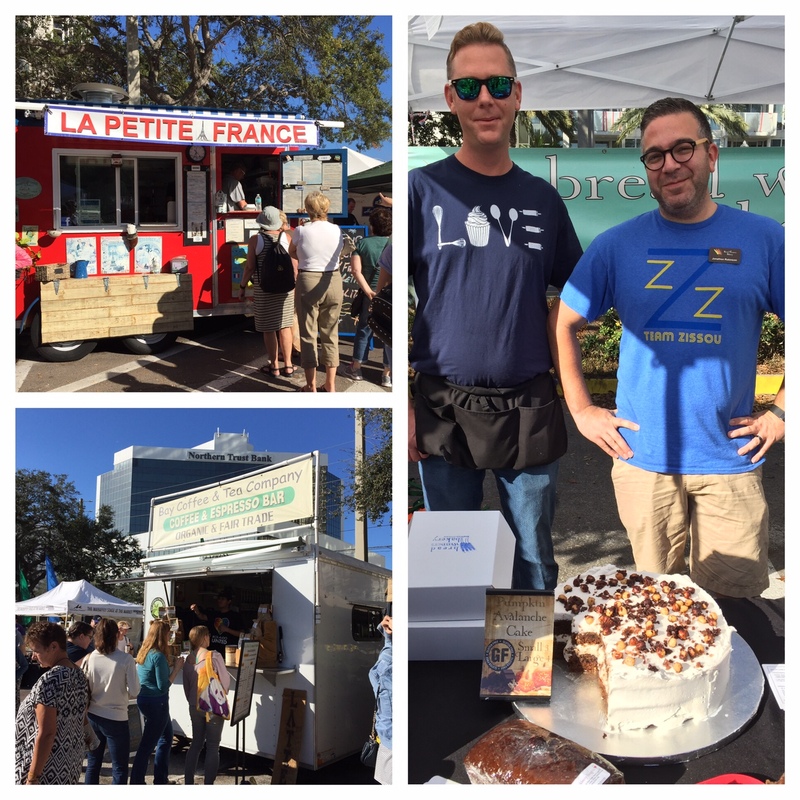 Food vendors sell gluten-free cakes, French crepes, and cold-brewed coffees. 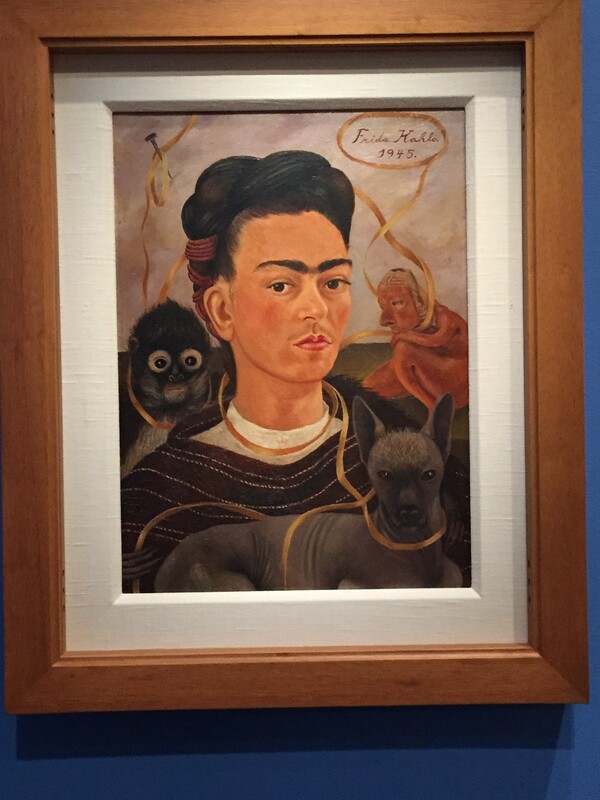 I was so pleased that there was a special Frida Kahlo exhibit on display while we were there. The exhibit will be available until April 17, 2017, and is well worth a visit. 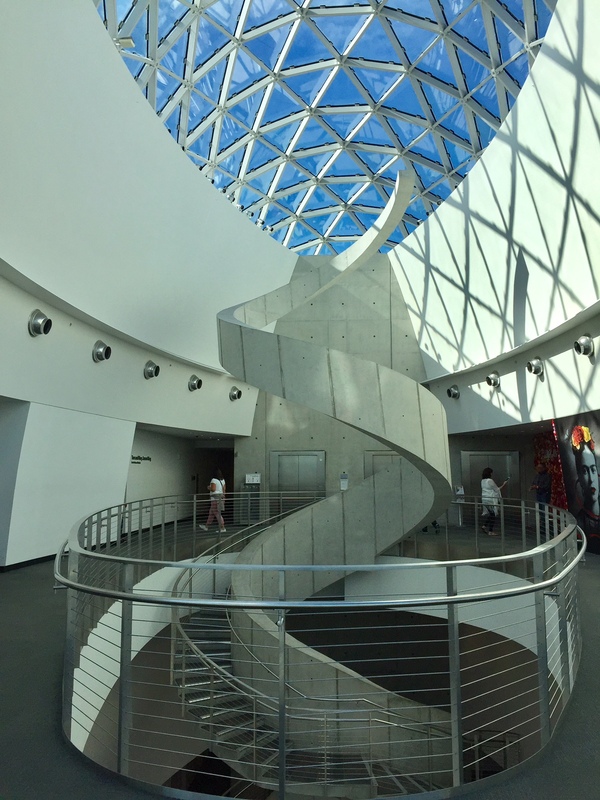 The Dali Museum is a highlight of St. Pete’s vibrant downtown. 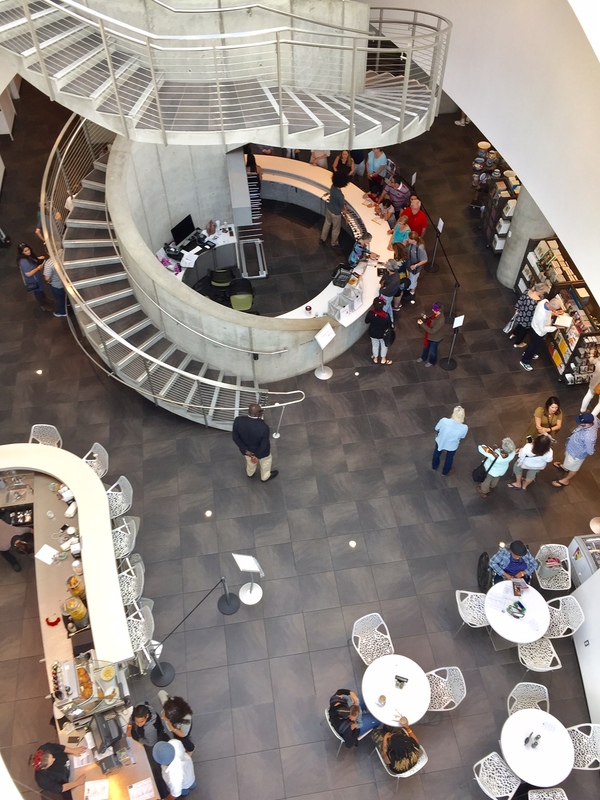 The building itself is an amazing piece of architecture – from the outdoor facade and avant-gardens overlooking the harbor to the spiral maze of steps inside that lead up to the permanent collection. There’s a lovely cafe on the ground floor and a huge museum shop worth lingering if your boyfriend (or spouse) will let you. 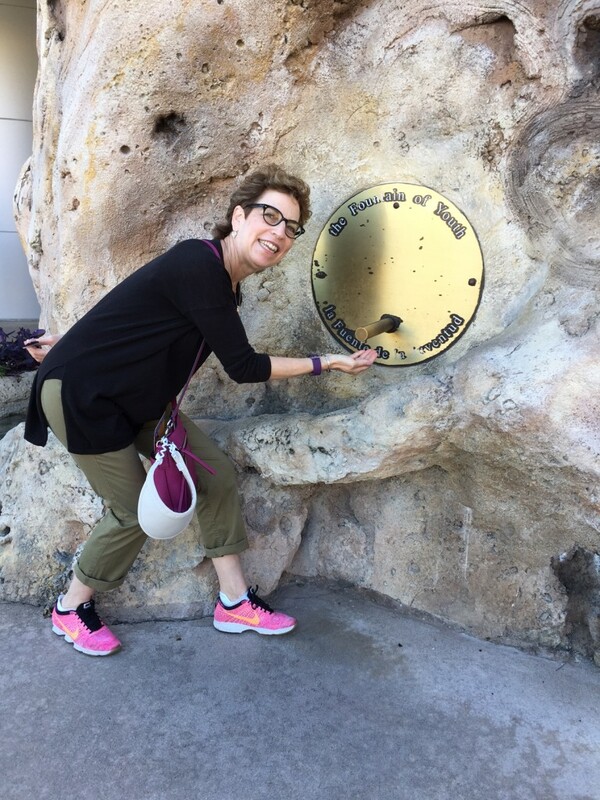 I found the Fountain of Youth outside The Dali Museum! You can climb steps to the permanent collection or take an elevator. A view of the Dali cafe and museum shop. While I spent over an hour in the exhibitions, L sat and read his book. He isn’t a fan of museums so I tried to spend my time as efficiently as possible with the museum’s handheld audio guide. The iPod guide is included with admission and provides a detailed description for a majority of the paintings. 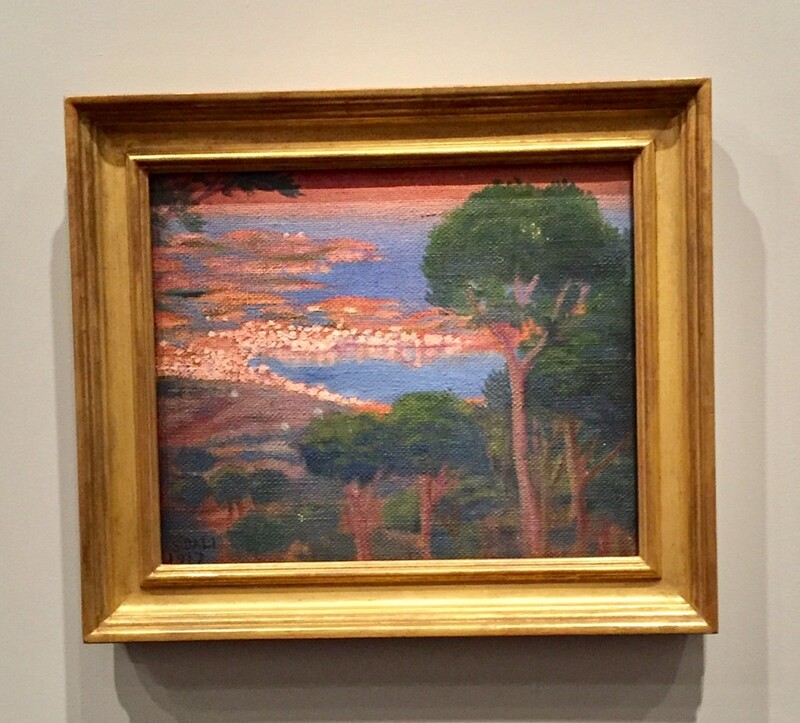 This was one of my favorite paintings. Dali painted it when he was just a teenager. 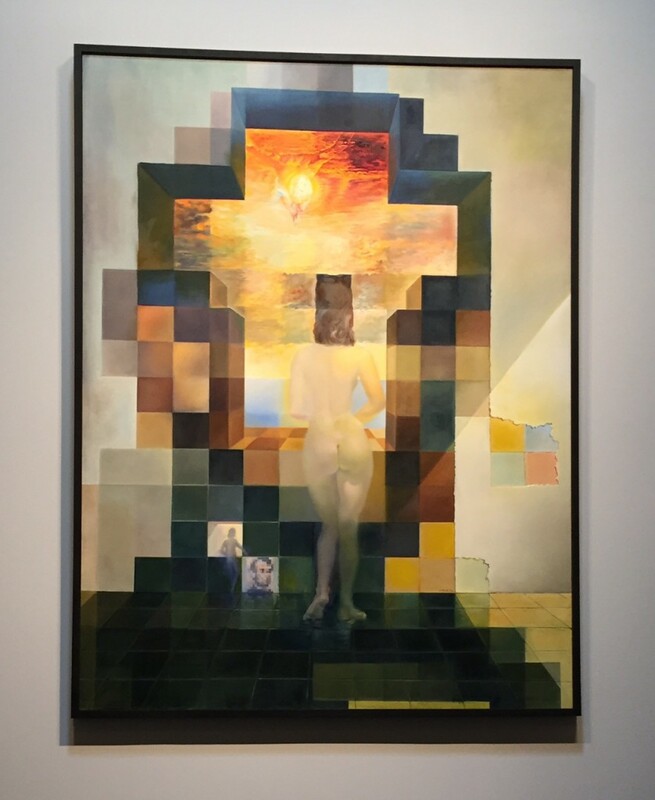 Can you see Lincoln’s image in this Dali painting? Hold it at a distance to see. Frida Kahlo painted her self portrait. “Where are we going to have lunch?” L asked. 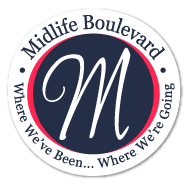 I took out our map of the downtown area and navigated our way back to Central Avenue, only this time we were closer to the waterfront so there was a whole new group of restaurants. Central Avenue in St. Pete’s vibrant downtown features a wide range of restaurants. We selected Acropolis Greek Taverna, since L and I like Greek food. We had Greek salads which were delicious. I will definitely return for dinner on a future visit. Supposedly, they have dancing, entertainment and even break plates during theme nights. 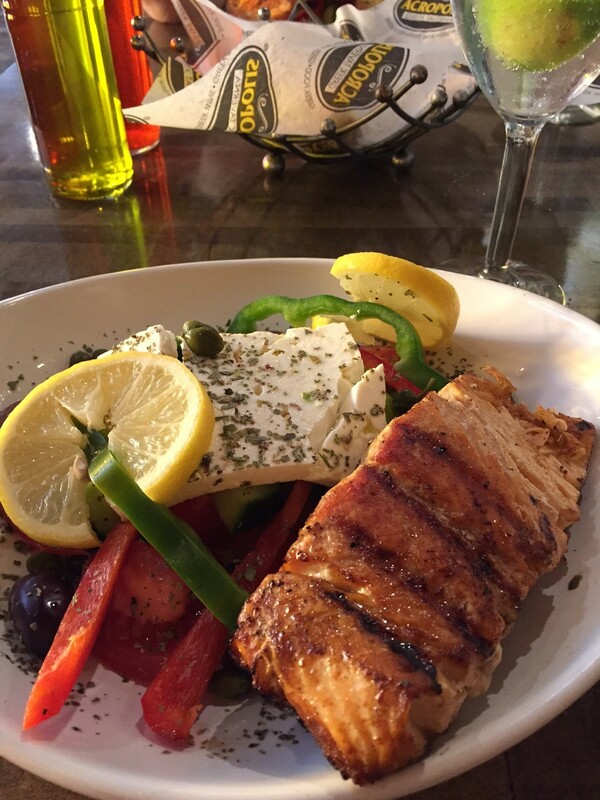 A delicious Greek salad with Salmon from Acropolis Greek Taverna. 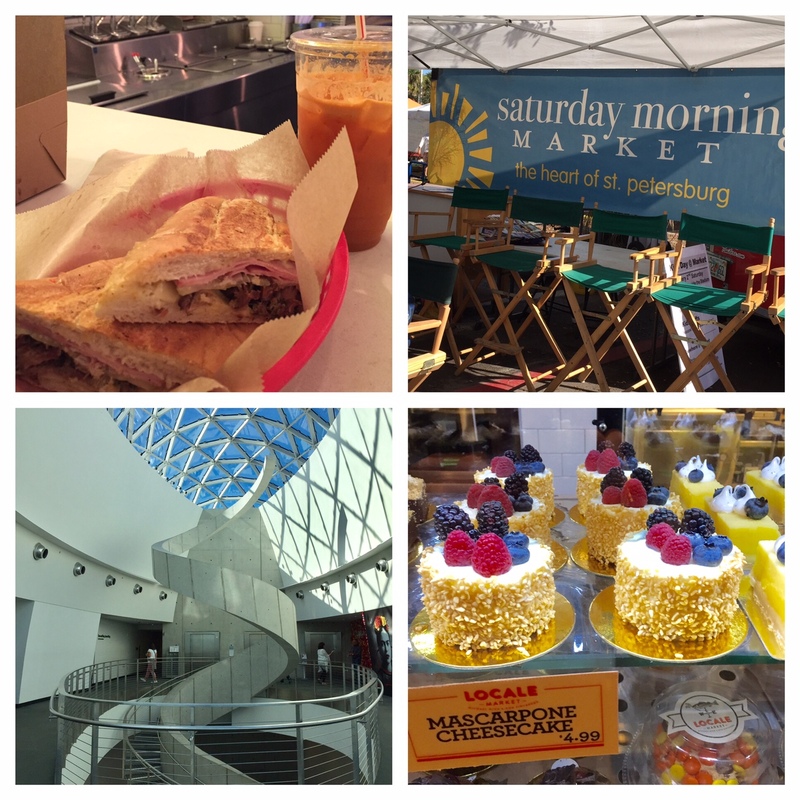 There was so much more to see and do in downtown St. Pete. I so wanted to see all the murals, the Chihuly Collection of world-renowned artist Dale Chihuly’s artwork, and other galleries in the Central Arts District. L advised that we save it for next time. Sunday night would be our last opportunity to partake in another downtown gem. 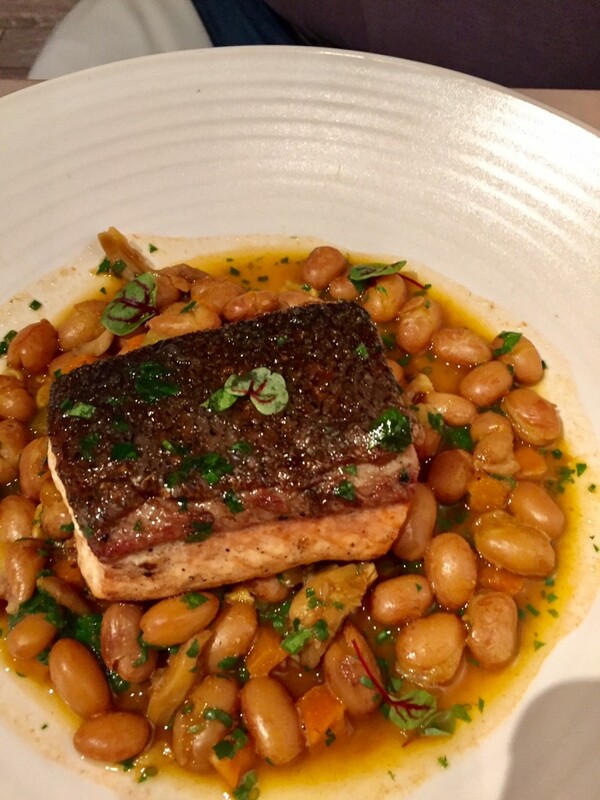 I had read about celebrity chef Michael Mina’s FarmTable Kitchen restaurant on the second floor of the gourmet Locale Market at Sundial St. Pete, “a shopping, dining and entertainment megaplex,” as The New York Times reviewer had described it. I highly advise making reservations in advance it you decide to go. 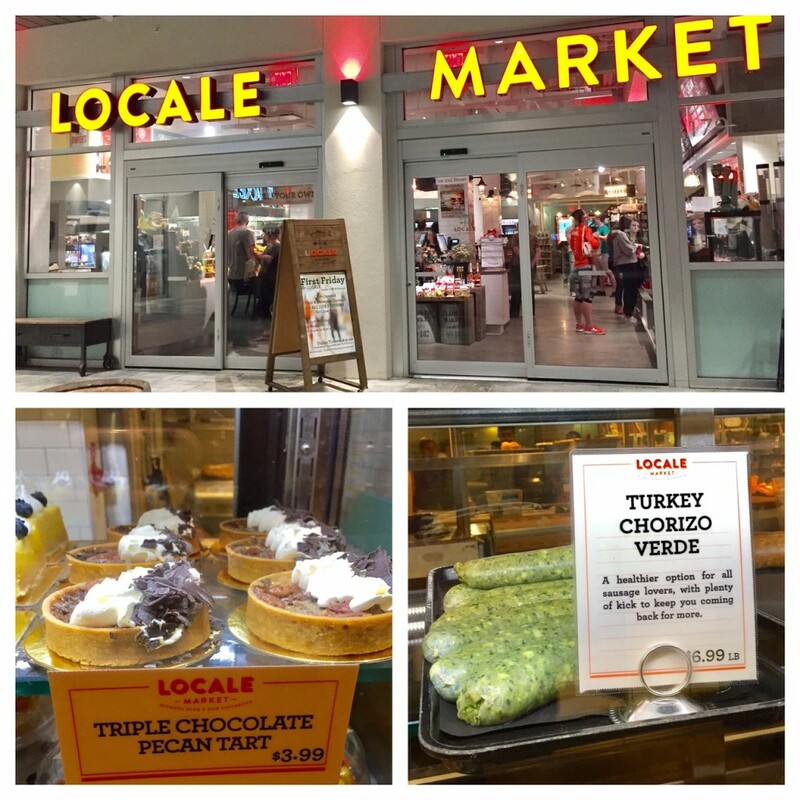 Locale Market offers a huge selection of fresh and prepared foods. “This is the best meal we’ve had in St. Pete, don’t you think?” L said. “Absolutely,” I agreed. We wanted to order everything on the menu. Our selections narrowed down to Shrimp Scampi Toast (ooh, ah, so good), Black Truffle Ravioli (so worth the carbs and cream), Oak Fired Faroe Island Salmon with borlotti beans, white wine saffron broth and fresh basil (we ate every last bean), and a side of Crispy Brussels Sprouts (roasted to perfection with honey soy). The only disappointment was that we were so full we didn’t order dessert! While there are so many more parts of the Gulf Coast of Florida that I would like to explore, I can’t wait to book another long weekend in St. Pete. When I do I’m absolutely going back to Locale Market for a Triple Chocolate Pecan Tart. How about you? I just had to cancel a trip to Florida in March due to unexpected expenses, but hoped to reschedule for later this year. 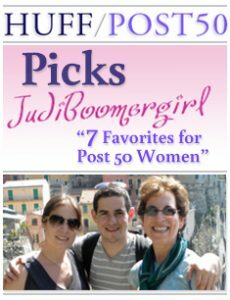 I wanted to visit a friend who now lives in Pinellas Park, so this blog post is just perfect. Alana, glad this post was helpful. Hope you get to go to Florida soon. 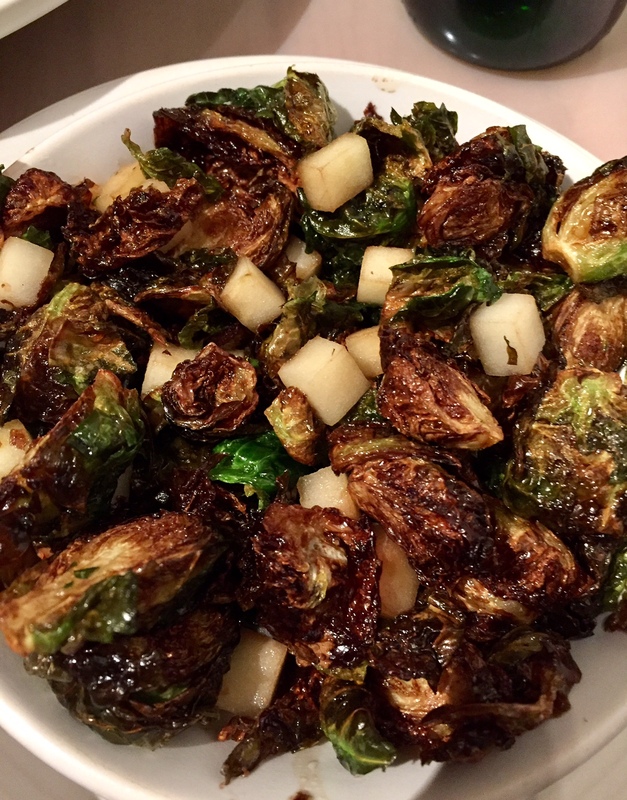 It all sounds like fun and yum! 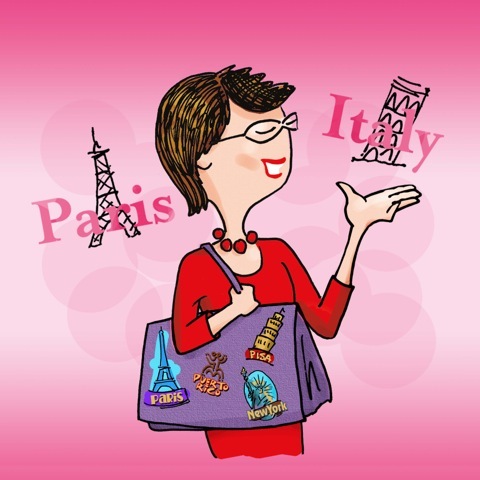 I have never been there but especially this time of year it sounds fabulous to view museums and dinning in shirt sleeves. Haralee, I definitely recommend a visit. Oh, I’m cracking up because I stayed at the Inn on the Beach too about a year ago. I loved it. I had a wonderful weekend by myself and was fascinated with the array of birds in the bay. I didn’t get to St. Petersburg but hung around Pass-a-Grille and St. Pete’s Beach. Rebecca, glad you enjoyed your visit. Next time I highly suggest going to downtown St. Pete to explore all that it has to offer. 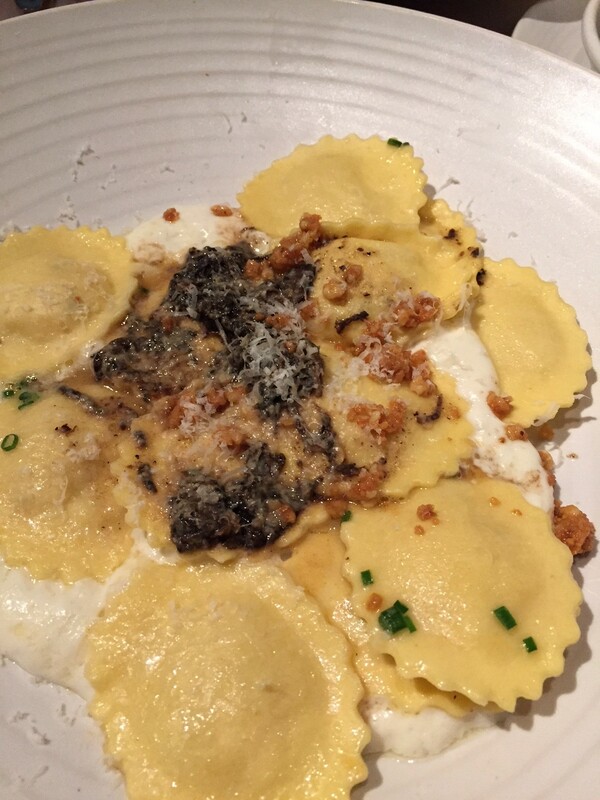 St. Pete’s looks like an incredible spot for food fans to explore. That Cuban sandwich looks delicious and the architecture of The Dali museum is really striking. I visited the area years ago but it sounds as though a return visit is needed. Michele, definitely worth a return visit to St. Pete. I can’t wait to go again as you can see that there is so much more I still haven’t seen. Haven’t visited St. Pete’s in many years. 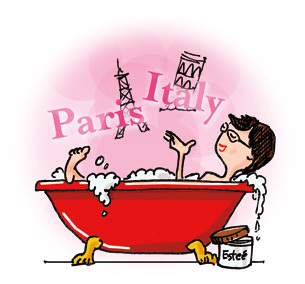 We’re heading there in May and we’ll definitely try out some of your recommendations. Looks like there’s a lot more food choices. 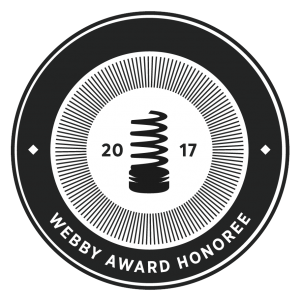 Yah!! Sue, enjoy your time in St. Pete. I think it is really evolving and changing over recent years. I’ve never been anywhere in Florida, but St Petersburg looks a great place for food and art. Karen, if you plan to visit Florida in the future, I would definitely recommend St. Pete. 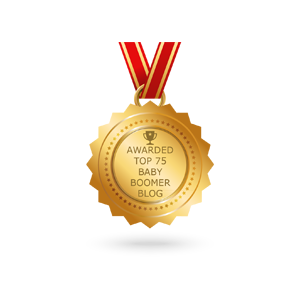 Reader D said: Especially enjoyed your St Pete’s entry. We were in St. Pete and stopped to see the Frieda exhibit. We were disappointed that we didn’t realize there was so much to do there and wish I knew about the restaurants you highlighted. I really enjoy your entries. I love your zest for new experiences. I’ve lived in Florida my entire life, I love it! St.Pete is a great place to vacation. I live about 45 minutes north. When my hubby and I go to visit downtown to enjoy the night life we take an Uber. Don’t have to pay for parking or look for it! 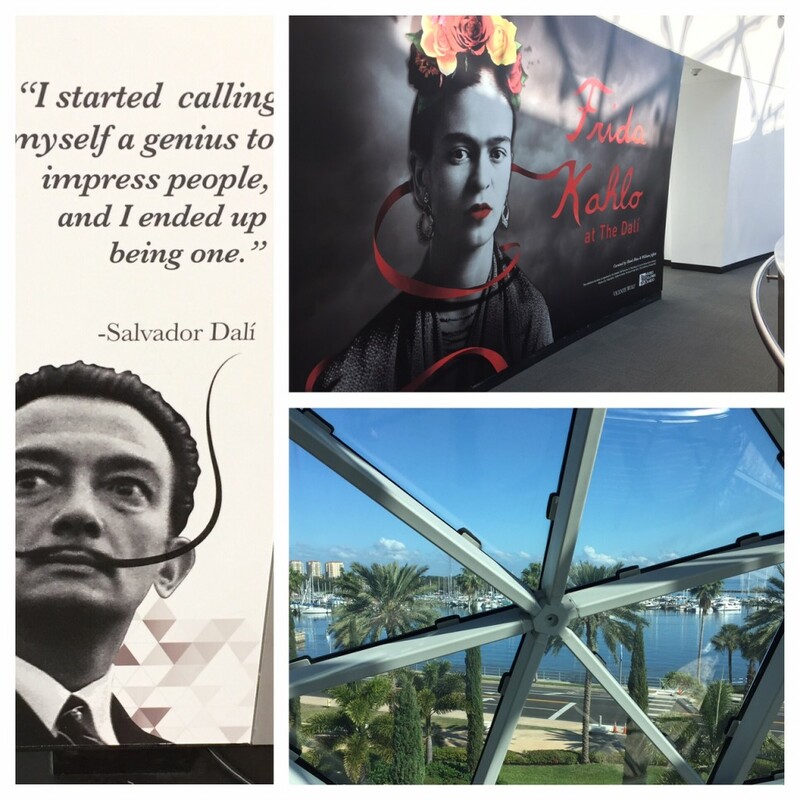 The Dali museum is a great place to visit too! Lindsay, that tip about Uber sounds like a good one. I’ll be back in St. Pete this January and will try it. Thanks!